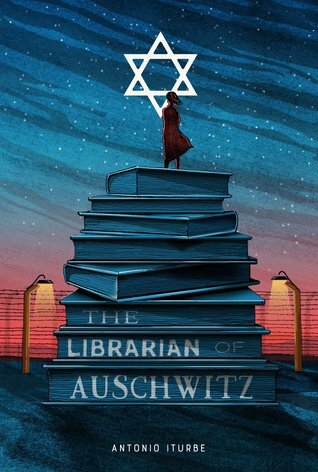 The Librarian of Auschwitz was certainly a page-turner. I was always keen to see what would happen next and which of the characters would make it through. In such a dark place, it's inspiring to see a spark of hope, and I think this is a good, gentle way to introduce younger readers to the Holocaust and the atrocities that went on. I see some readers have complained about the way parts of the book felt like fiction and other parts non-fiction. However, that didn't bother me. I read a lot of non-fiction, too, so perhaps that's why I had no difficulty with the style. The one thing I felt did let the book down, and stopped me giving it five stars, was that I struggled to form a deep emotional connection to Dita. As a character, she always felt a step removed from me. For me, the most interesting character was Freddy Hirsch, so the book has inspired me to learn more about him. Overall, though, this was a good read that combined an exciting plot with important historical truths that should never be forgotten.